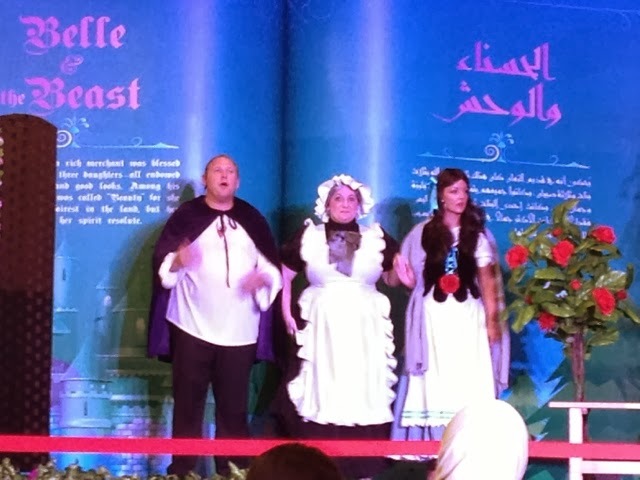 Last Saturday, we had the pleasure of spending our weekend at the newly opened World Trade Center Mall in Abu Dhabi. It is located where Central Souk is and seems like an extension of the Souk. 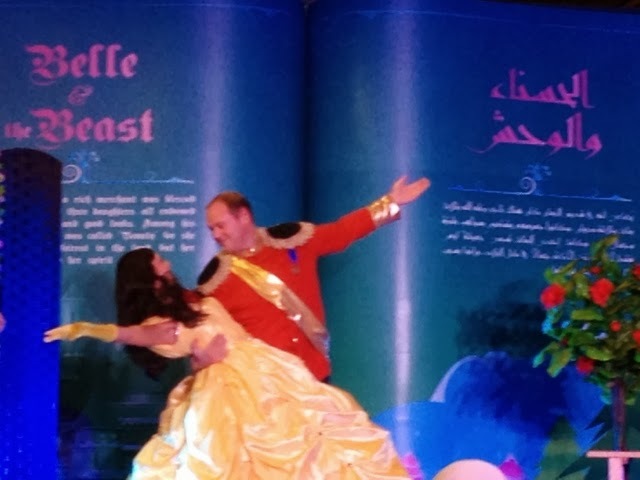 They held a special play for the kids entitled Belle and the Beast and what's the best thing about it - it was free. Yeah, you heard me right a play in the mall for free. 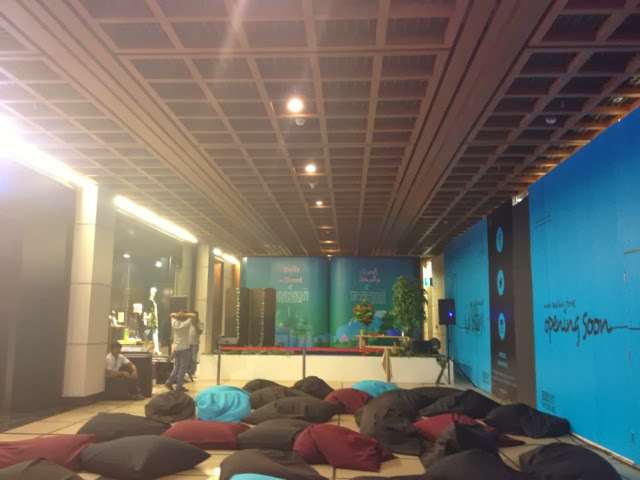 They set up the stage at the very end of the mall's ground floor and placed bean bags where the audience could sit, relax and enjoy the show. 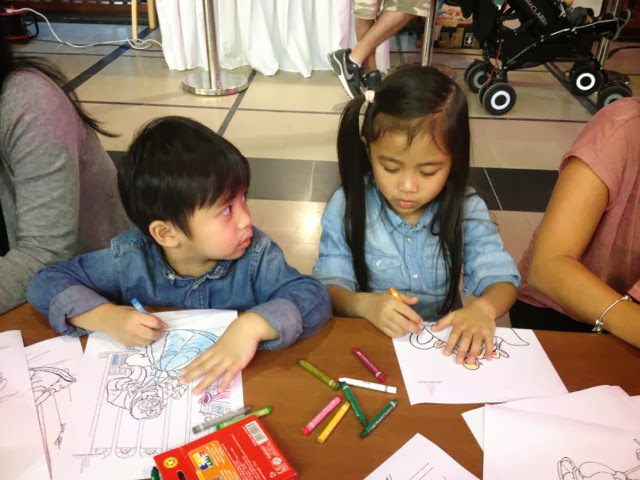 They also had put up a coloring sheets and of course crayons to keep the kids busy while waiting for the show to start. 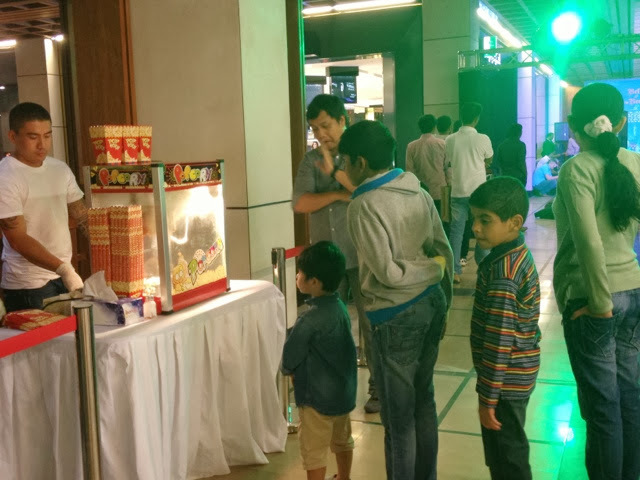 Before the show started, free popcorn and cotton candies were also given to the kids. 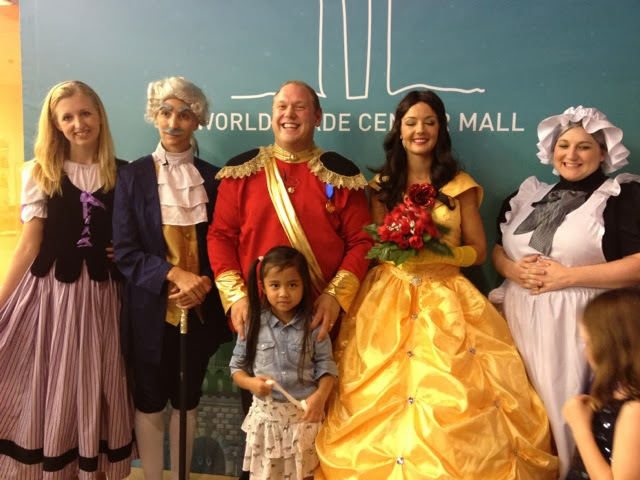 What a generous gesture of the World Trade Center Mall management! 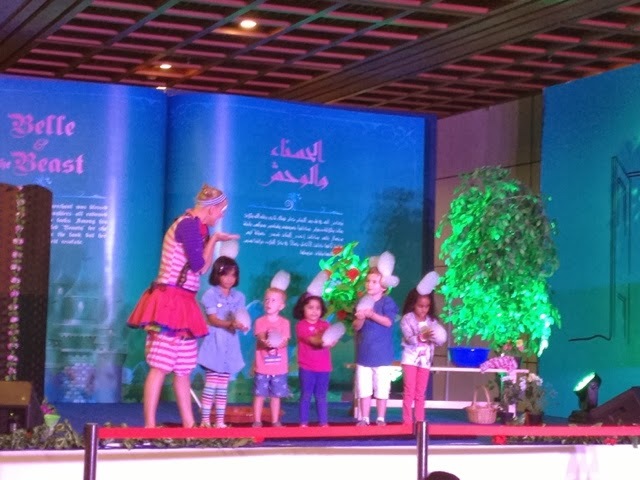 Prior to the start of the play, there was a short bubble show, which the kids enjoyed very much. 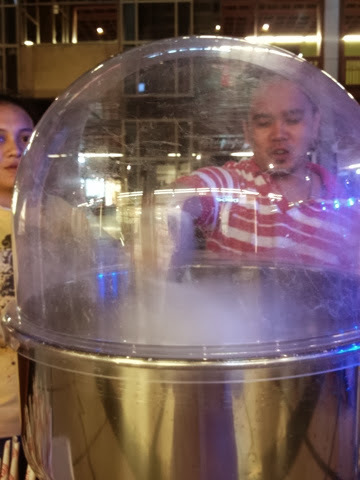 The kids were so amazed on how the host/clown could do so many things with her bubbles. At last, the long wait is over and the play started. 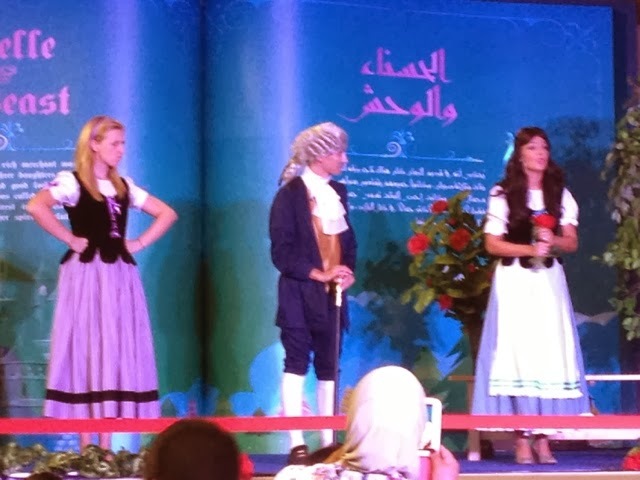 All the actors of the play were excellent! 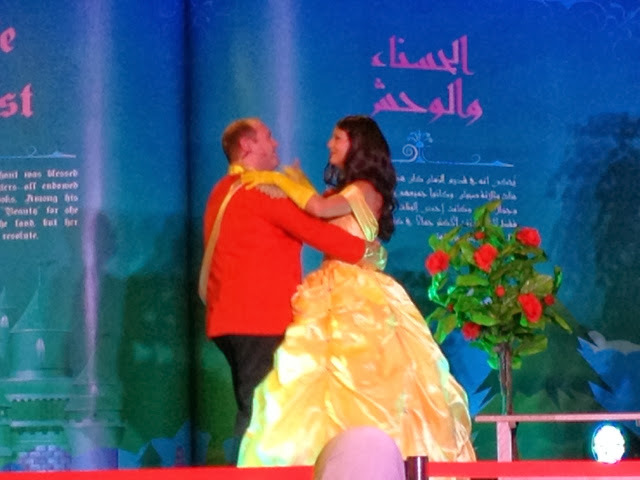 The play was such a delight. 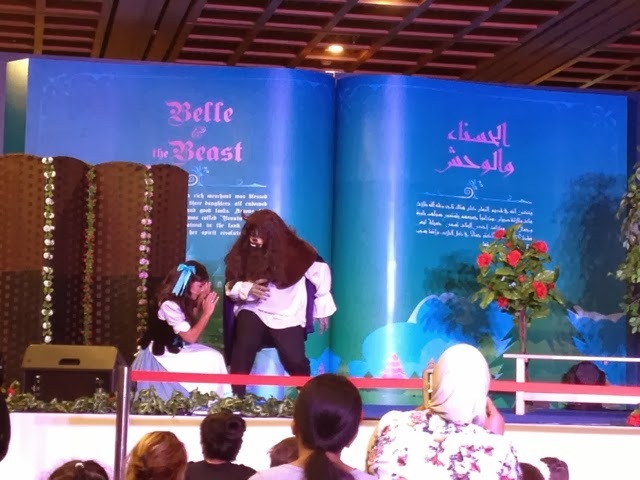 They even had interaction with the kids during the play, which kept the kids from being bored. 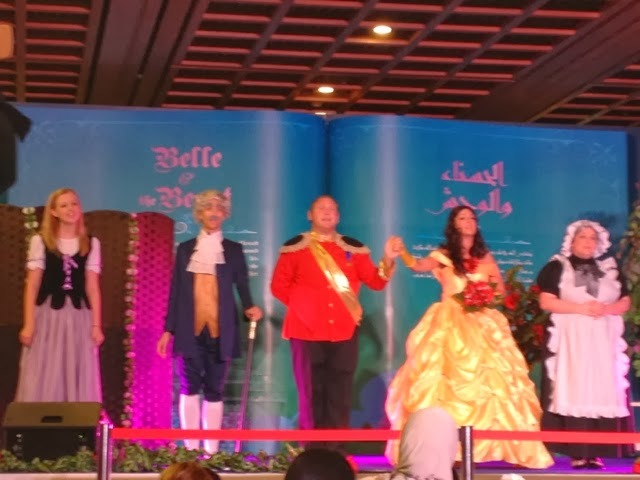 At the end of the show, there was also an opportunity for the kids to have their pictures taken with the entire cast. The only negative thing I noticed was that there wasn't any order. No one wanted to fall in line and everyone was so impatient. The mall security was just looking at the chaos and didn't even ask everyone to follow the queue. Nevertheless, it was a fantastic experience altogether. 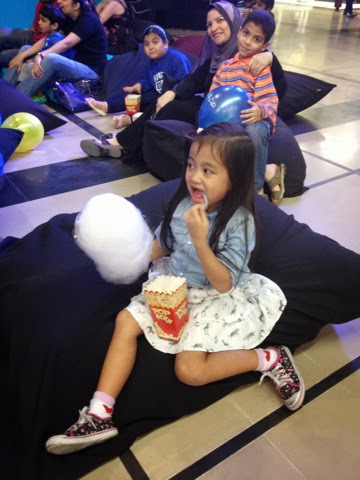 My kids really enjoyed their time watching the play and of course the freebies. I think that this was a good marketing strategy from the mall's management to make World Trade Center Mall better known. I am looking forward to attending more activities like this.